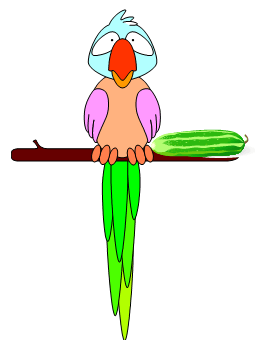 Try our list of 2nd grade spelling bee words for your next classroom competition. 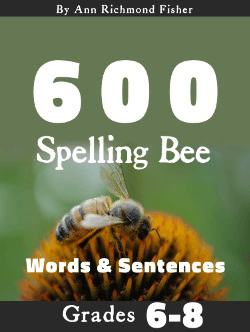 This handy list of 100 words is the foundation for a great spelling game. Just print the words and start the bee! Many of the words come from our list of second grade spelling words. A few words at the beginning are from our list of first grade spelling words. The remaining words are more challenging. We've generally arranged the words from easiest to most difficult. 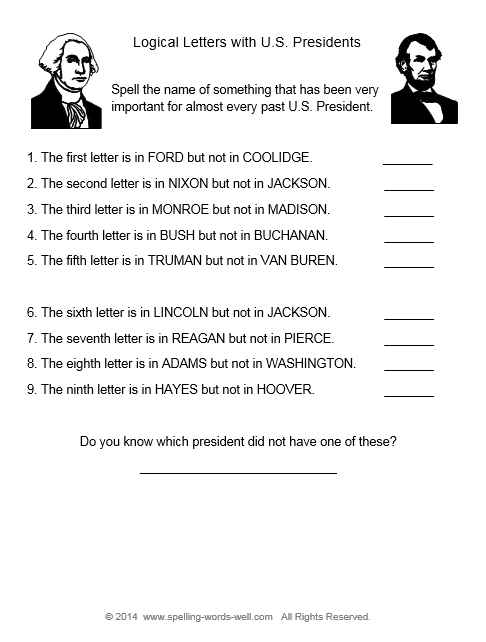 1) Be sure to use our 2nd grade spelling bee words in sentences when quizzing students. This is important with every word, but especially as the words become hard. 2) Be sure students understand what word you are asking them to spell. 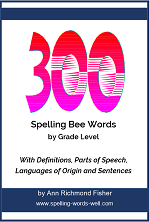 At the beginning of the spelling bee, tell students they can ask to have a word repeated. 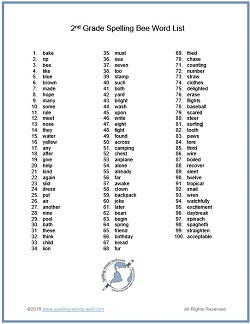 175 Second Grade Spelling Words - This word list a great resource for parents, teachers and students. 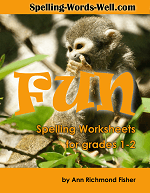 Use these words for oral and written practice, for spelling games and worksheets. Spelling Mugs! Reward your spelling bee winners or your hard-working spellers anytime with our own Spelling Words Well mugs!